The Hoe Tonga executive is very pleased to welcome Gaylene Sciascia as the new part-time administrator at Hoe Tonga. Gaylene has a Dip of PE from Otago University, and Dip Tch, and MFA. She has lived in Porirua for 30 years, and is married with 5 children and 7 mokos. She was the founding director of Whitireia Performing Arts, and Programme Manager for 21 years, and a member of Tamatea Ariki Nui, Cultural Club. She was first introduced to waka ama by Papa Tip Reedy in 2005, and was ‘hooked line and sinker’ ever since. Some of you will know her as a New Zealand representative at the Worlds in 2006, 2008, 2010 and 2012, and she is still going strong! She has also volunteered in the tower at Nationals over the past few years. 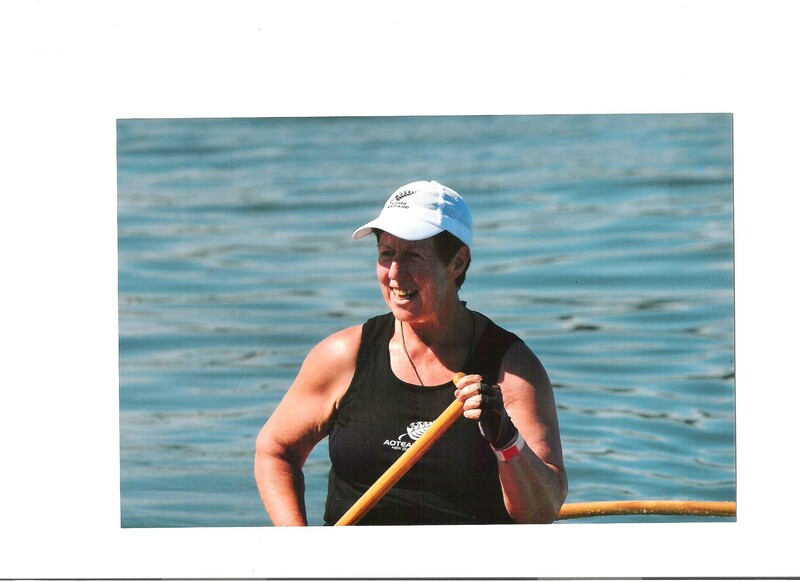 Gaylene will help us with the many tasks related to an ever expanding paddler base in the Hoe Tonga region, look out for her at one of the upcoming events (eg the Regional Waka Ama Sprint Champs).